Very sad episode and Dan was beautiful in it. I didnt know about the actress, poor girl. Such a sad thing to know she was in that much pain and turmoil. Welcome, Meg! 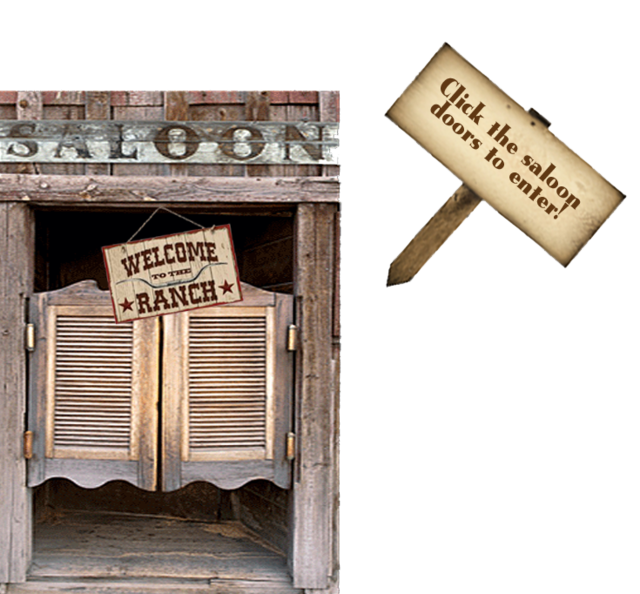 You've found a great place to make Bonanza buddies! Welcome!! You've found a great place!! Hi, Lynn Morgan and Welcome!! Hope to get to know you soon!